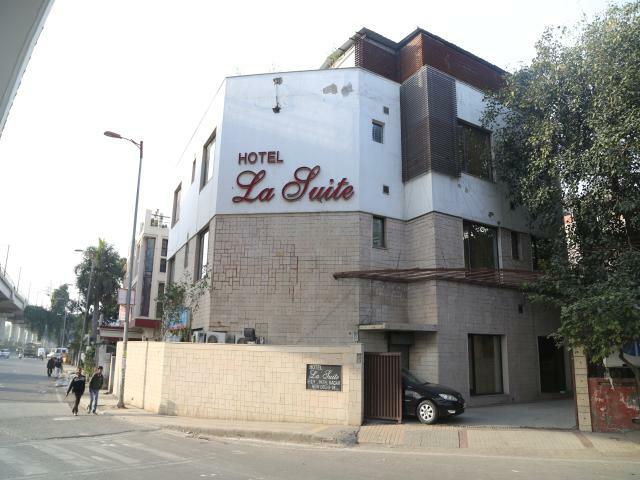 The name, Delhi, exudes a sense of royalty in our minds, and La Suite-Patel Nagar located at East Patel Nagar strives to uphold this sense of luxury. 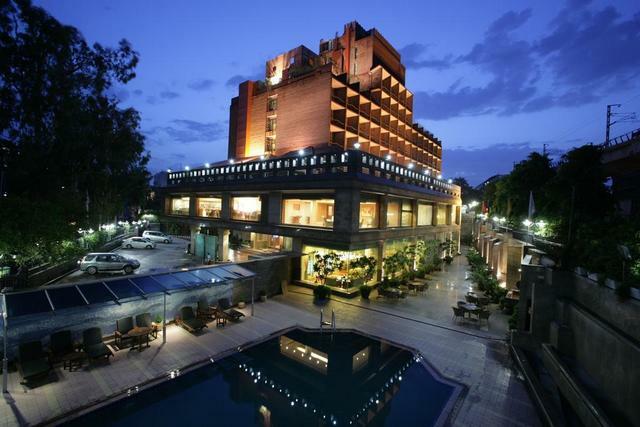 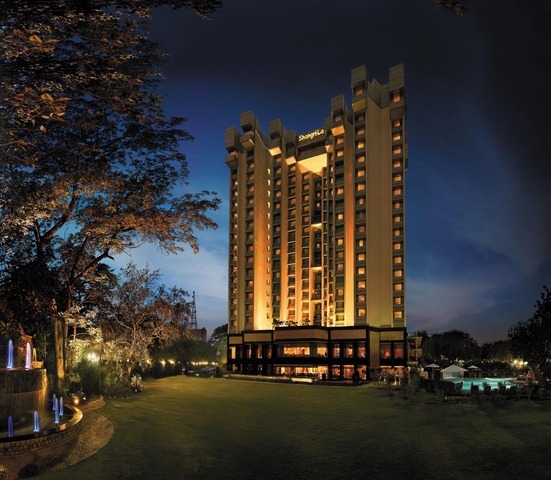 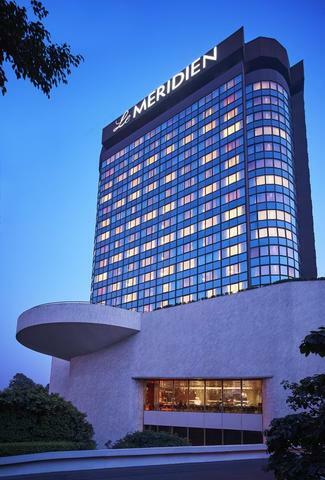 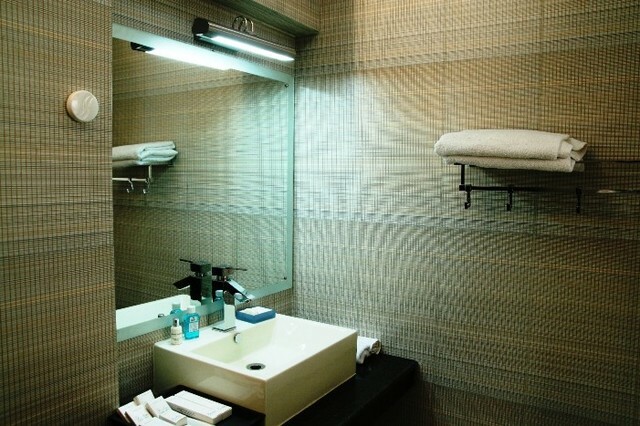 This premium property is one of the best 4-star hotels in New Delhi, equipped to offer warm hospitality and top-notch amenities. 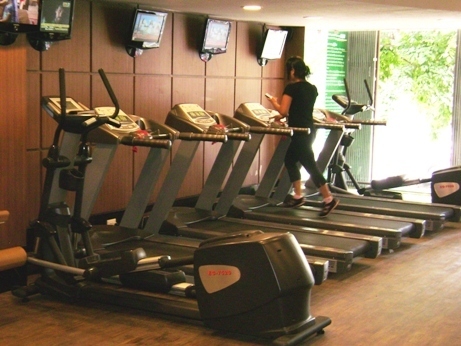 During your stay at this hotel, you can take advantage of the hotels fitness centre; in fact, as a corporate guest, you can enjoy this facility at no additional cost. 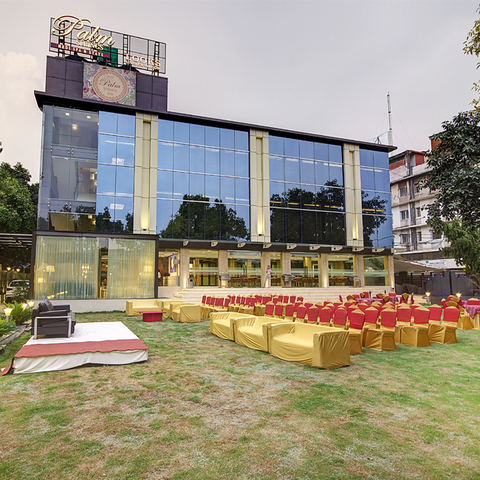 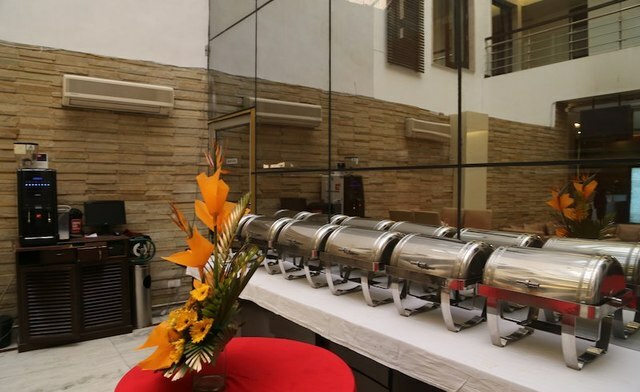 The in-house restaurant of La Suite-Patel Nagar has a multi-cuisine menu with delicious options to choose from. 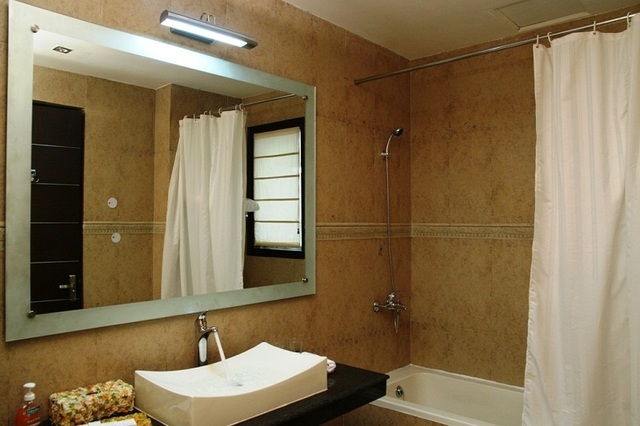 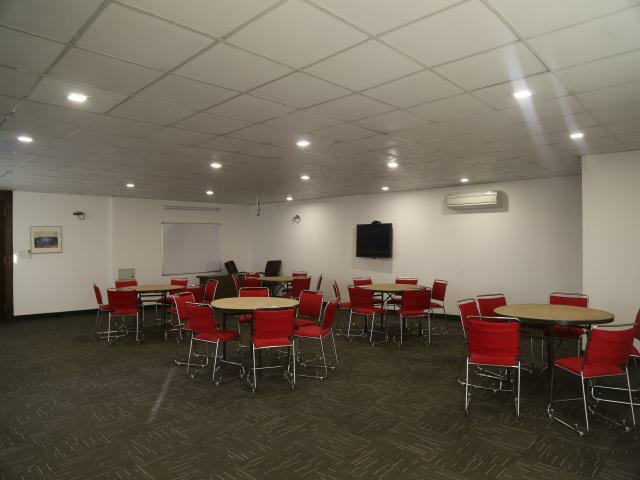 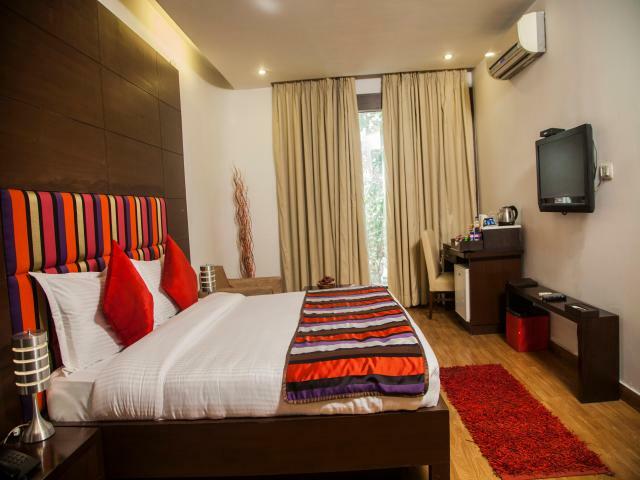 The 20 rooms come as Club and Platinum with round the clock room service and amenities like AC, LED TV, tea/coffee maker, local and STD calling, work desk and chair, wardrobe, WiFi, safety deposit box. 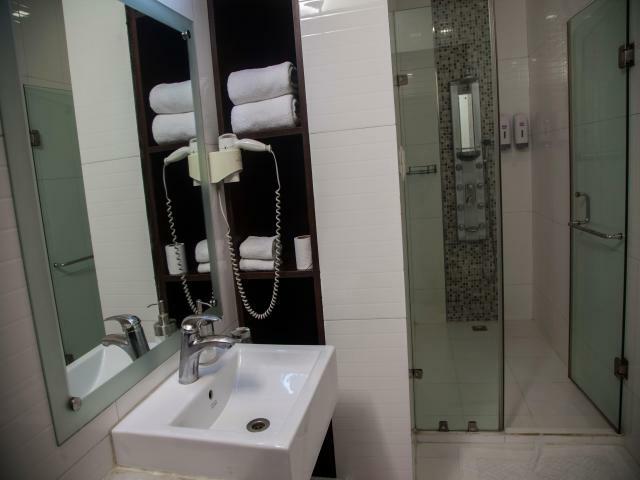 attached bath with hot water. 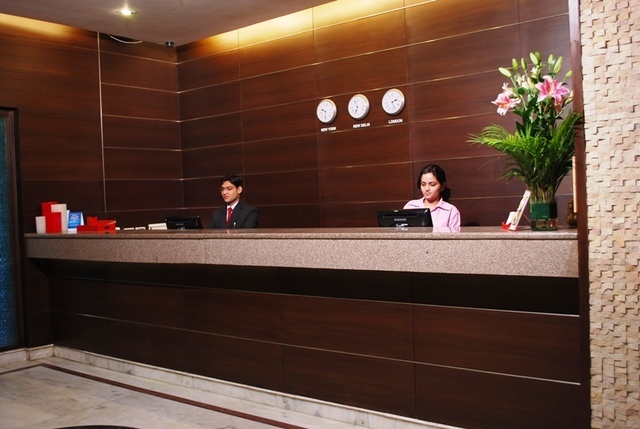 Facilities like elevator, laundry, medical support, free parking, travel desk, cab service on extra charge are also available. 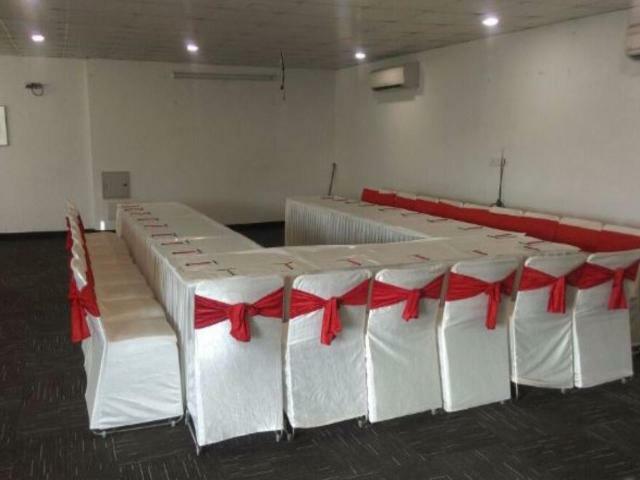 Meeting and corporate events can be hosted in the in-house banquet hall and guests can utilize the gym to maintain their daily workout routine. 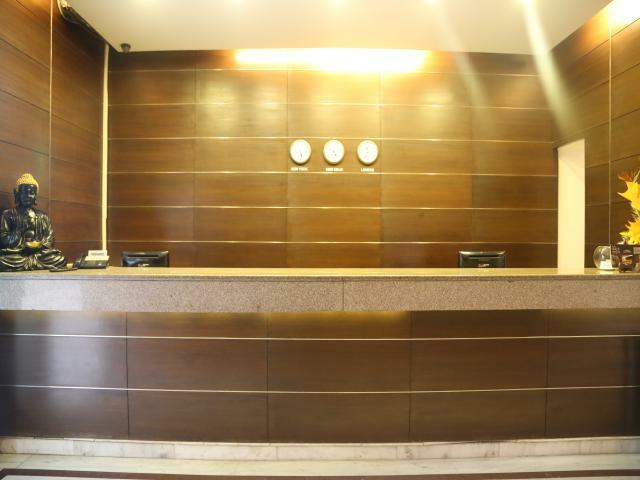 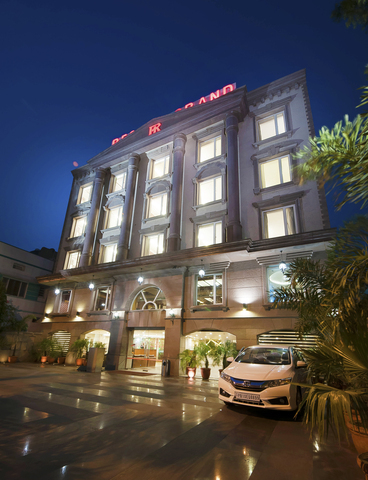 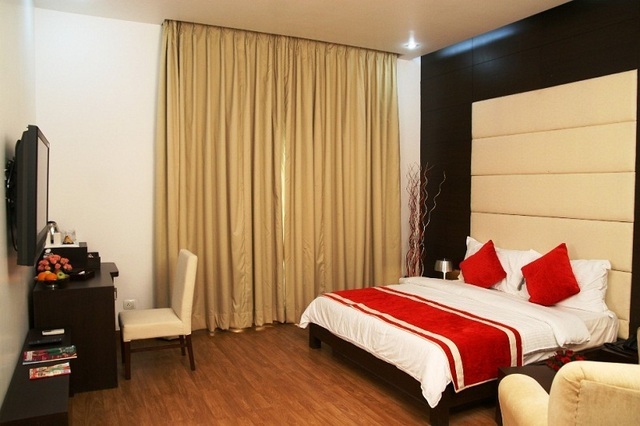 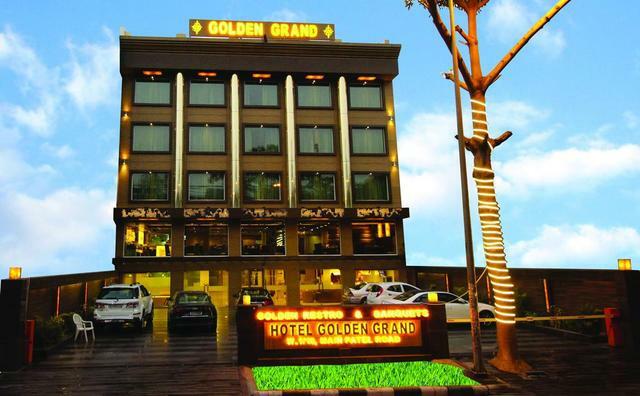 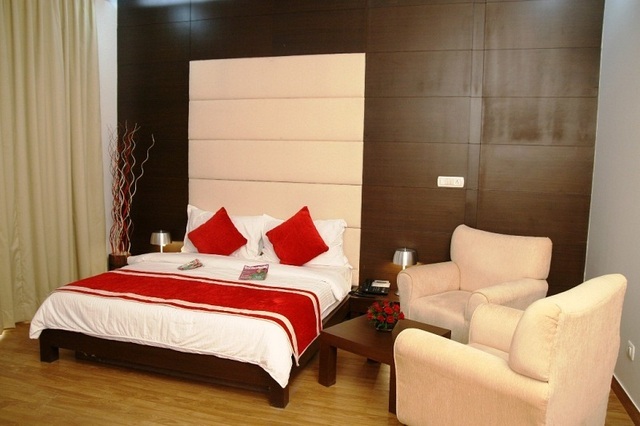 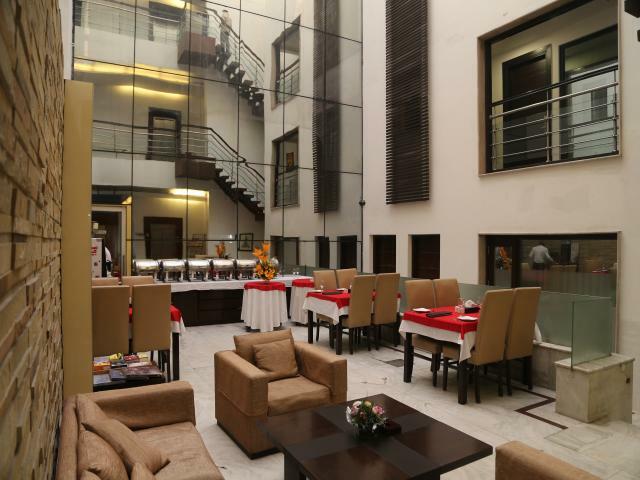 The hotel is strategically placed at a distance of 6 km from the railway station and 14 km from the Indira Gandhi International airport. 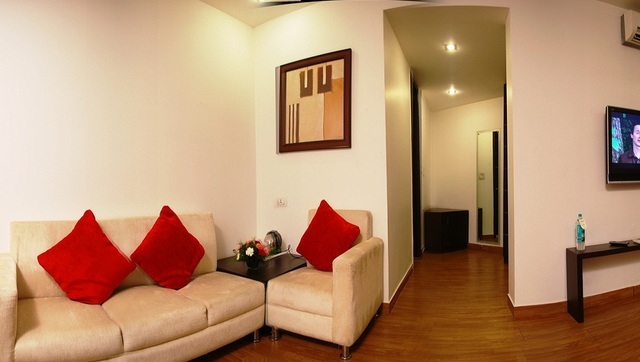 Aside from other amenities and services, this property also arranges for a cab local/domestic travel. 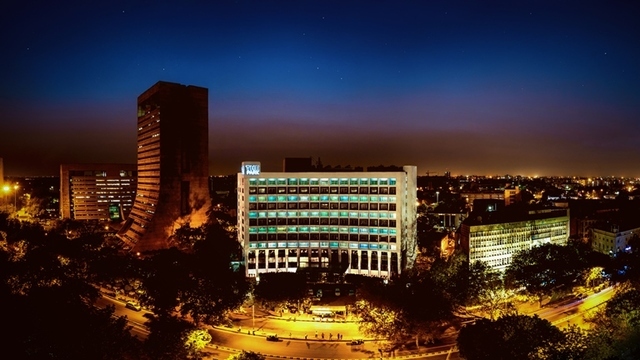 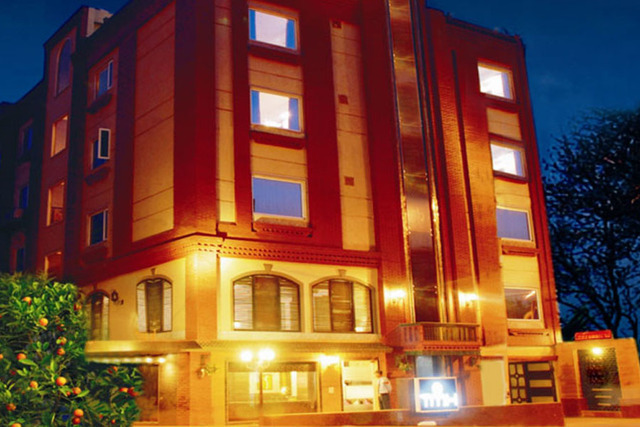 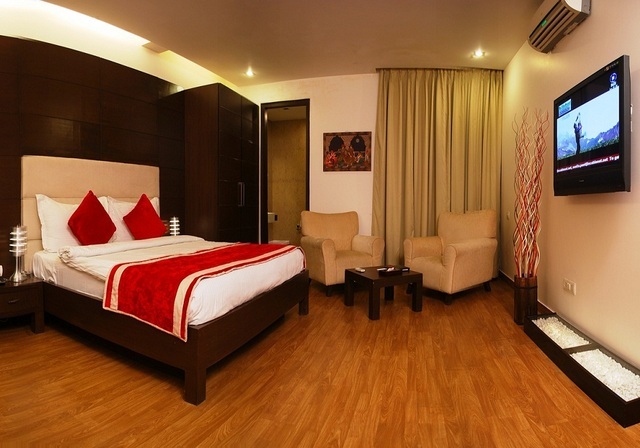 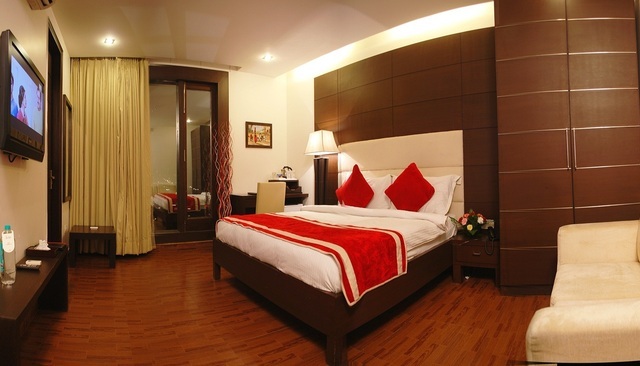 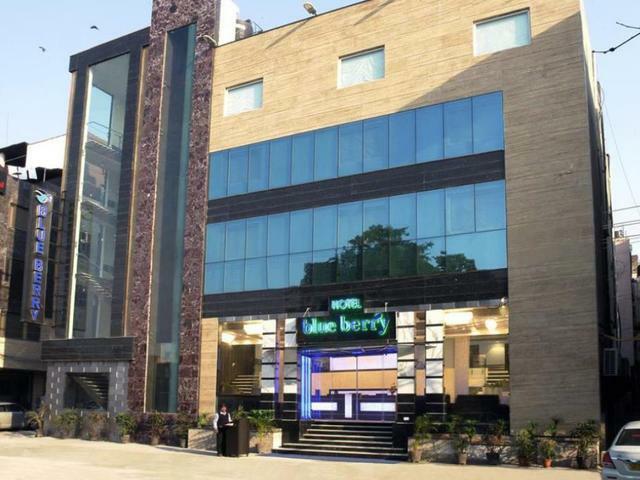 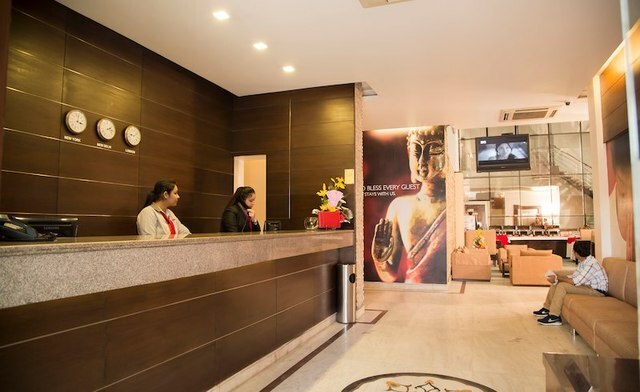 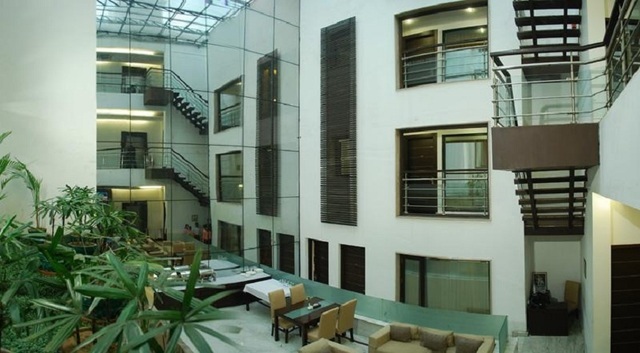 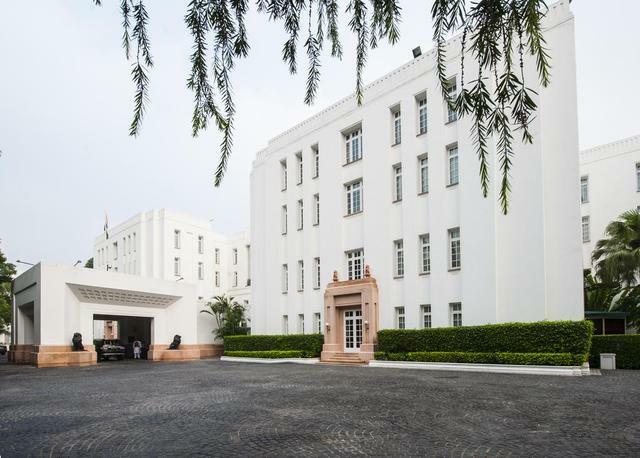 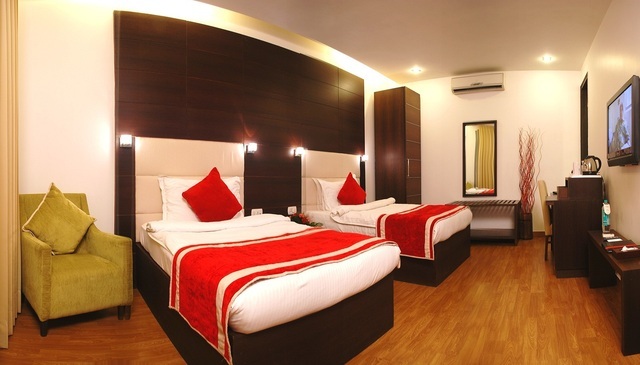 While in New Delhi, you can visit places like India Gate, Hazrat Nizamuddin Aulia Dargah, Rashtrapati Bhavan, Connaught Place, Red Fort, Lodhi Garden, Lajpat Nagar, Qutub Minar, Humayun's Tomb, and Lotus Temple, all of which are easily accessible from this 4-star hotel. 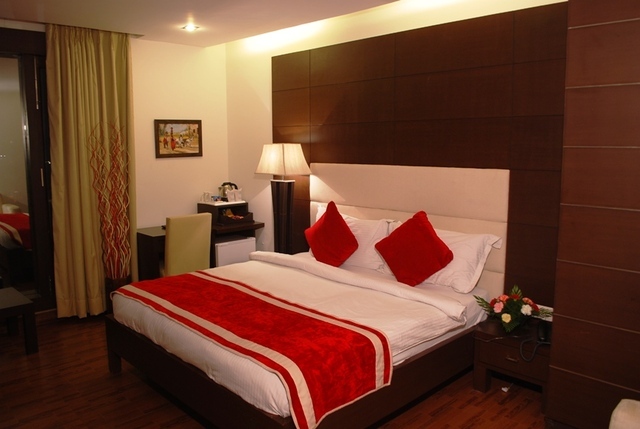 Other places to visit in New Delhi are Connaught Place, Karol Bagh, and Rajendra Place. 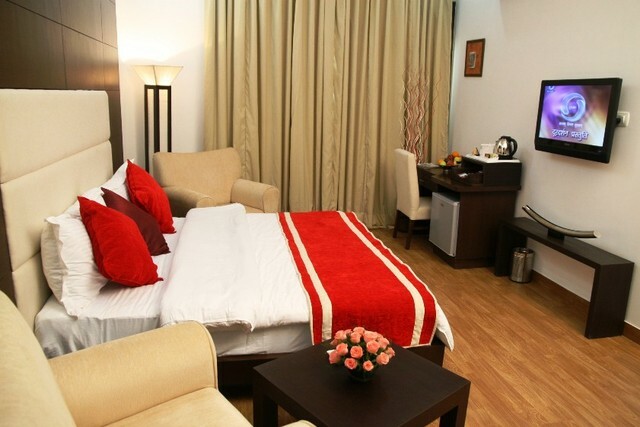 Since the hotel is close to three metro stations, i.e. 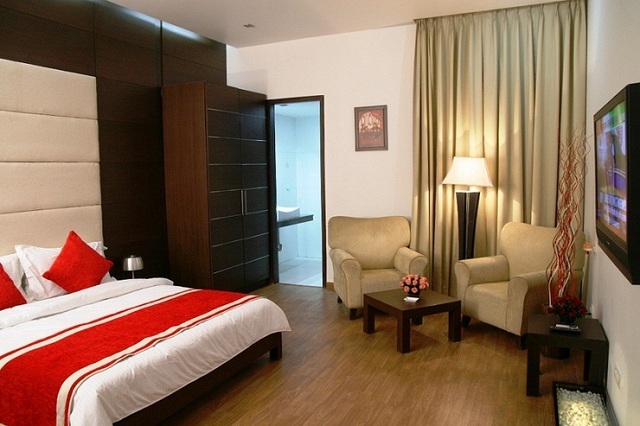 Karol Bagh, Rajendra Place, and Patel Nagar, you can also enjoy a trip in the metro. 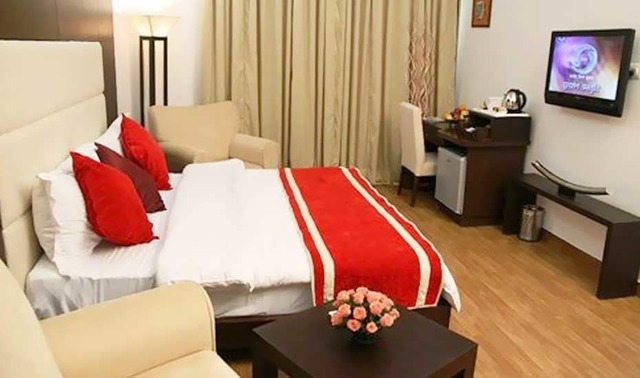 Other fun things to do in New Delhi are seeking spiritual solace at Jhandewalan Temple, Gurudwara Bangla Sahib, and Birla Mandir Temple, enjoying a day trip to Parliament House and Ramakrishna Mission, shopping at Connaught Place and Janpath Market, etc.